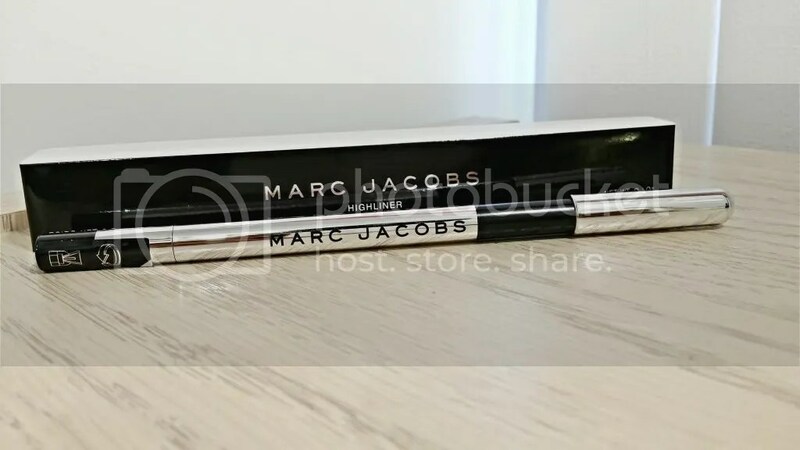 Oh how I love Marc Jacobs! I’m already a huge fan of his fashion and fragrance line but I’m slowly falling for his makeup line too. I was crazy disappointed in the Dizzy Spell lip gel I tried but everything else I’ve tried seems to be pretty good. Like the Blacquer Highliner Gel Eye Crayon I’ve been sporting lately! 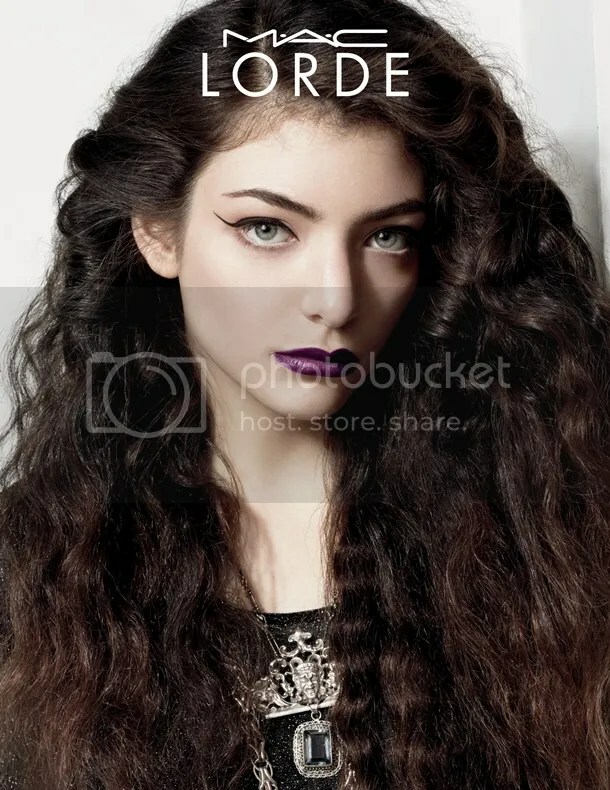 Ready for a serving of Lorde? Well the wait is almost over! The pop songstress has teamed up with MAC for a summer release available online June 5th online at MAC and select stores (MAC Times Square and MAC Fifth Avenue). The collection features a personalized spin on her icon vampy lip and a black liquid eyeliner. It’s rather small but still pretty exciting for purple lovers and Lorde fans. Check it out! Hello April, goodbye March! Last month was filled with lots of hauling and stash raiding so I have some new faves on the block and some old goodies. Take a look! Is it just me or is purple becoming the new black? I just can’t stop wearing it! Whether it’s on my lips or eyes I just can’t get enough. 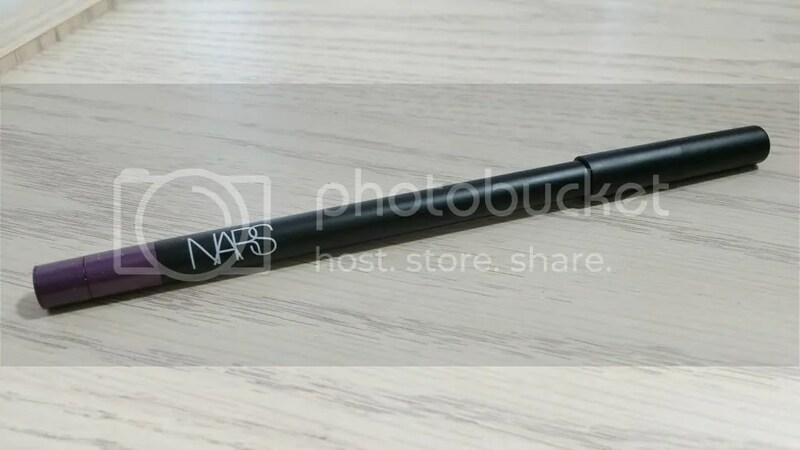 My current purple muse is the NARS Bourbon Street Larger Than Life Eyeliner and it’s just heaven in a stick. Take a look! 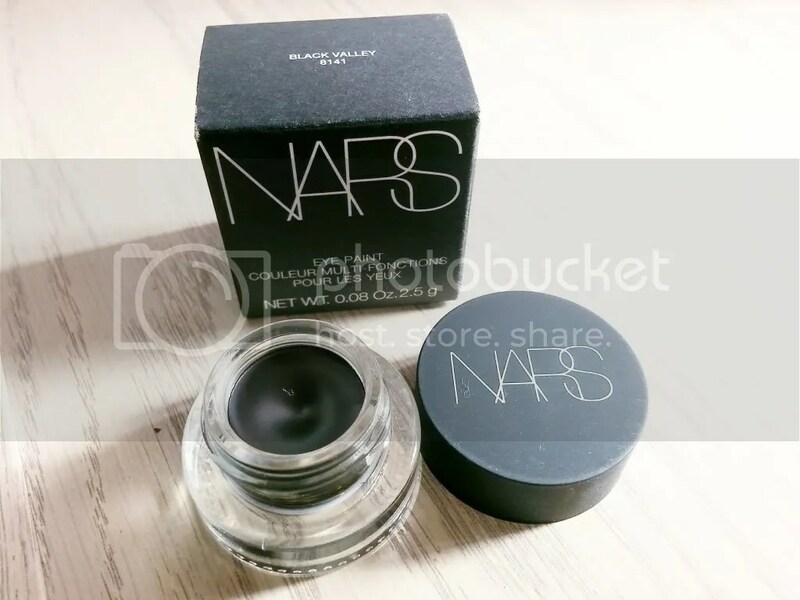 When MAC announced they were teaming up with the fashion geniuses behind Proenza Schouler the beauty world went wild! 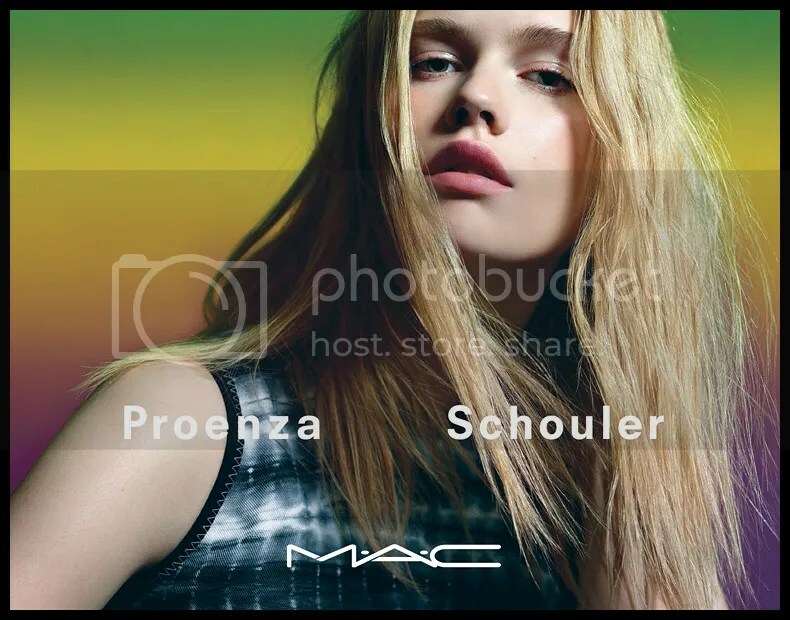 Proenza Schouler is a New York based women’s fashion line known for their mix of bold colors and patterns so it was only right that MAC chose to partner with the brand for their couture collection this year. 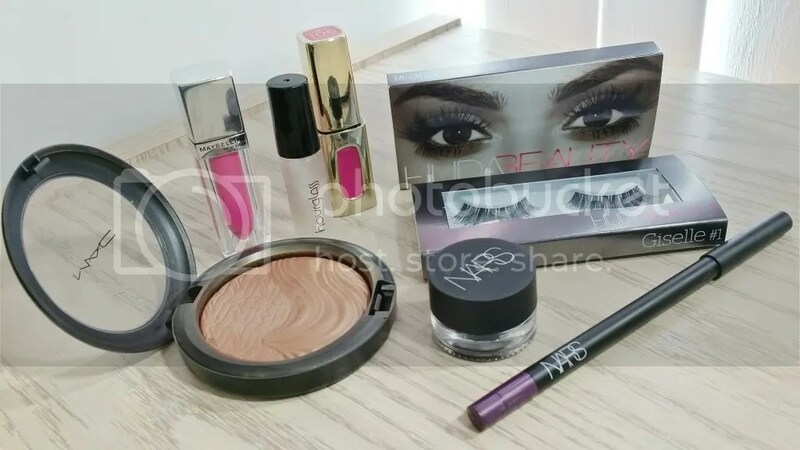 I’m not all that familiar with the brand but because this collection features limited edition packaging and gorgeous ombre blushes I’m all over it! Honestly, who could resist? Proenza Schouler won’t be available in stores until April 3rd but expect to see it popping up online within the next couple of weeks!